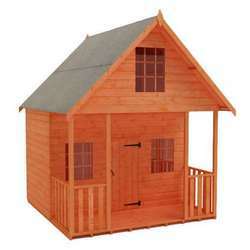 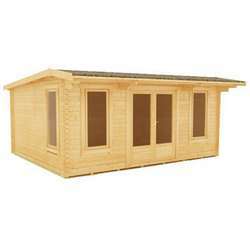 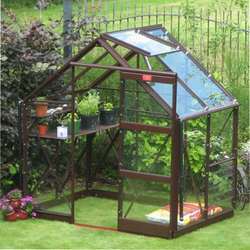 If you’ve been searching for the perfect garden greenhouse, then look no further. 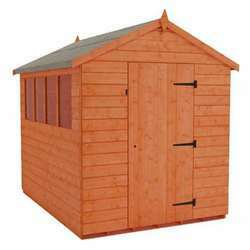 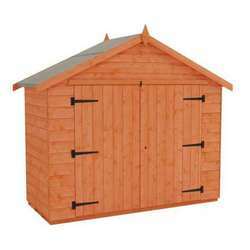 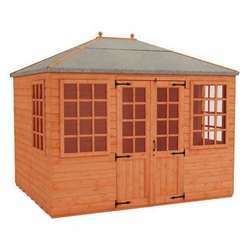 At Tiger Sheds we don’t just sell our fabulous sheds, we also provide top-of-the range Elite and Nison greenhouses – perfect for growing a wide range of plants, flora, and other vegetation. 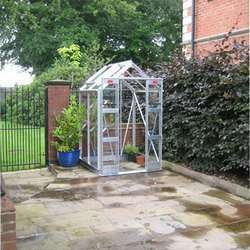 Available in a range of sizes, from compact to industrial grade, you will find your perfect greenhouse no matter how small your garden may be. 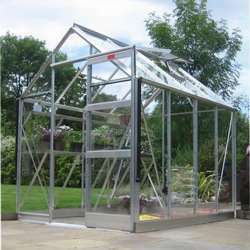 We also provide a large array of powder coatings, meaning the greenhouses in our collection are available in many different colours. 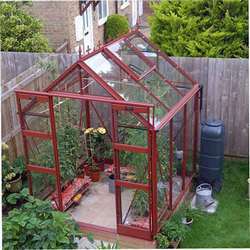 We also provide a selection of windows, such as horticultural grade glass and toughened safety glass. 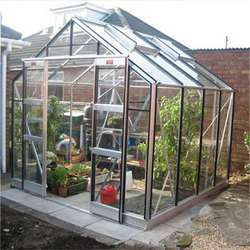 These windows will help protect your greenhouse from weather and vandalism, keeping your plants safe and secure while they develop. 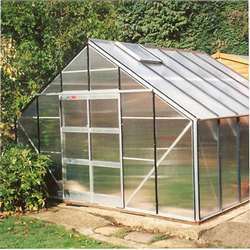 We fully believe that these Elite and Nison greenhouses are the premiere options for any gardener looking to grow competition-worthy plants and vegetables. 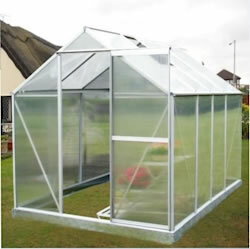 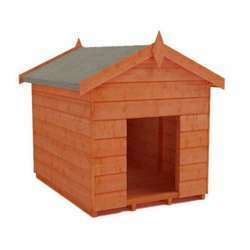 We provide free delivery within 20 days on all of our greenhouses.